The truth is, sometimes you need to try a bit of everything. Radio stations play around ten minutes of ads every hour. That’s good news for you. Consider this: newspapers have three times as many ads as content, and television is not much better. With radio, your ads get a larger portion of the spotlight. A well-crafted radio ad can excite the listener’s imagination, making them put the set pieces together in their mind. This can make your ads memorable without you having to invest in the visuals. Reaching your target market is as simple as figuring out which radio station your customers choose. Other favorable attributes of radio advertising include repetition and a relatively long exposure time. 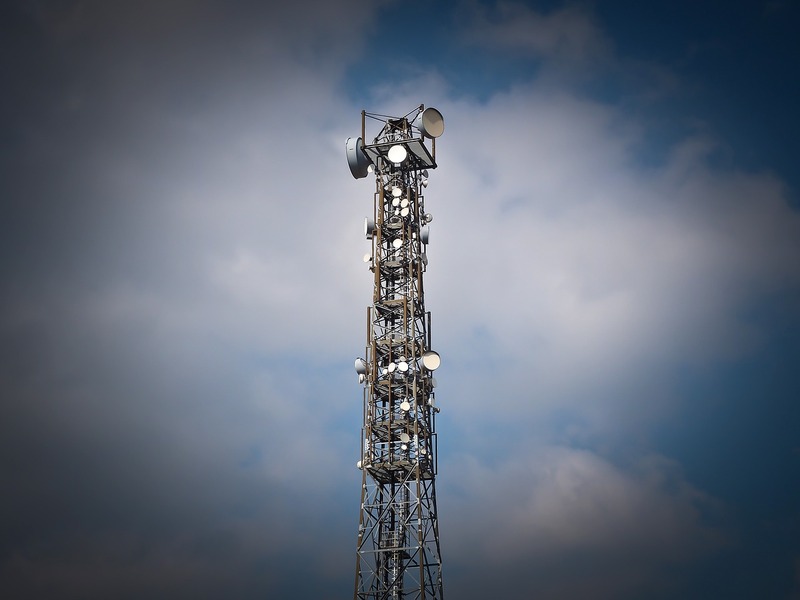 Combine that with the fact that production costs for a radio ad campaign are affordable, and it makes sense to get your message out over the airwaves. 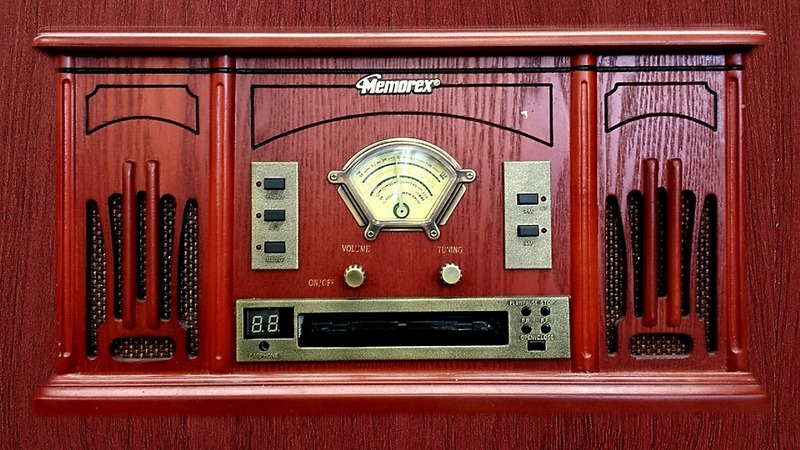 It's a myth that people don’t listen to the radio anymore. According to RadioAdvertisingFacts.com, 90 percent of Americans regularly tune in to at least one FM or AM station. Even the younger generation will forego their streaming apps to sample what the disc jockey has on tap. How much does it cost to advertise on the radio? You will pay anywhere from $20 up to several hundred dollars for a radio spot, depending on a few factors like market size and when the ad plays. A “30 spot” is 30 seconds of airtime. A “60 spot” is 60 seconds. Your initial ad campaign should have 20 spots in its first week. You should expect to spend around $2,000 to $5,000. Choose the right stations and time slots based on the listening habits of the customers you want. Spend time polishing the copy. It needs to get your main message across without being overstuffed (you probably have about 70 words to work with during a 30 spot). It should be entertaining and memorable. The first five seconds are the most important. Your focus should always be on why the customer should care. Find quality voice talent. There are online resources available for finding voice-over actors. Listen to samples and decide whom you would like to represent your company. If you don’t have experience with this type of marketing, it would be smart to hire a consultant or use a marketing agency. Be careful, though. Some of these organizations work directly with the radio companies, and their focus is less on getting you a great rate, and more on lining the pockets of the radio station executives. You want to hire someone who’s on your side. I have a friend who owns a restaurant. He decided to purchase a billboard ad next to the freeway just outside of town. Weeks went by, and he didn’t see an increase in customers. He was about to cancel the billboard when a customer finally came in saying that they had to try the big, juicy hamburger they’d seen in the picture. His ad was on the wrong billboard. He was advertising to people leaving the city. He called up the billboard company, and they put his ad where it was supposed to be. Almost immediately, he enjoyed a significant uptick in diners. Anyway, that’s a lot of words to make the obvious point that bad advertising doesn’t work. That last point deserves particular attention: do not go against any advertising regulations in your area. It would be smart to have a compliance specialist listen to your ad before it airs. Also, ask the radio station what their rules are on reusing your ads on other stations. Most stations are okay with this, but it’s worth asking just in case. Try adding sound effects and music to your commercial. A catchy jingle can make a big difference. If marketing research shows people find your voiceover annoying, then record a new one. Grabbing your audience’s attention is essential. Bug them too much, though, and they will tune you out. Listen to your commercial through your car radio. You might find that it sounds different when you experience it as your audience experiences it. If the commercial doesn’t work, consider paying for a sponsorship instead. You could have the disc jockey advertise your company for you (e.g., “Today’s broadcast is brought to you by …”). Alternatively, you might be able to have the radio station make an ad for you. Try out different audiences by purchasing a few spots on other stations. Depending on where you live, you may have these types of stations to choose from: Top 40, Classic Rock, Classical, News, Talk Radio, Easy Listening, R&B, and Alternative. Switch up your time slots. You’ll pay more for the busy hours, like rush hour when more people in their cars with the radio on, but your audience will also be more substantial. Renegotiate your rates based on your results. Once you know how much the ads are worth to your company, you know how much you should pay for them. You might save money by advertising through a streaming service instead, which can cost half as much for a similar reach. Just be aware that that the listeners will likely skew younger. Make sure your customers can find you after they listen to your advertisement. Your company’s website needs to appear first on Google when a someone searches your company’s name. If you have a retail location, make sure the address and contact information Google shows for it is up to date. You can do this by setting up or updating a Google My Business page. Please note that you will need to validate your address before Google lets you make changes. Validation requires having a postcard sent to you from Google and then entering a code printed on that card. This process can take several days, so plan ahead. If you hit your stride recording the radio ad, then you try getting your voice out there in other ways. A podcast is a powerful way to reach an audience. The tricky part is building up that audience. You will need to find your niche, and then get them to notice you. This can be expensive, and there is a very good chance it will never pan out. 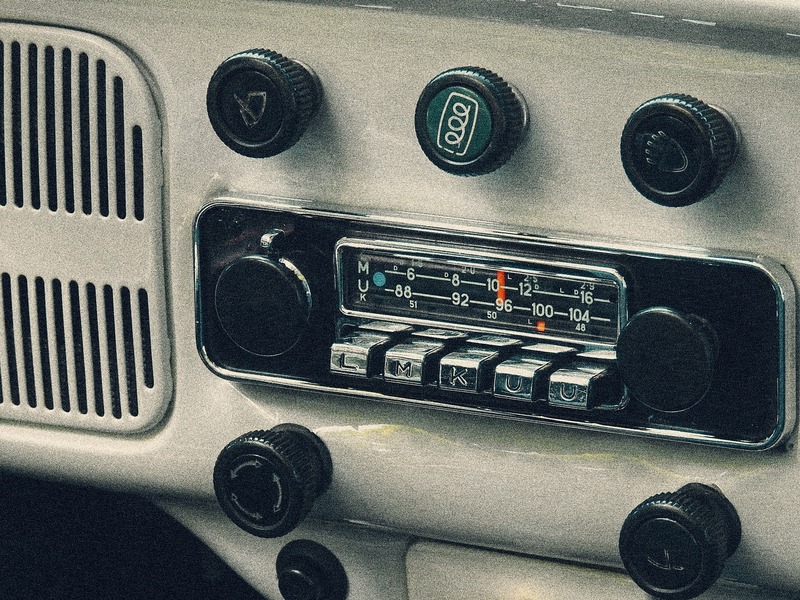 Radio advertising might sound a little old-fashioned at first, but it is a cost-effective way to get your message out there. Speaking of your message, one last point that we can’t stress enough: every single radio advertisement you make must include a strong, clear, and concise call to action. You should always invite your customers to do something. Preferably, something that makes you money.